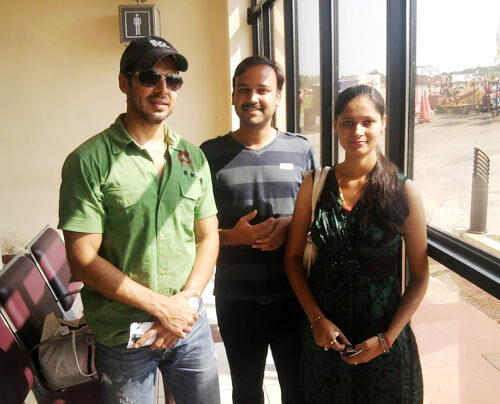 Abhishek Tiwari and his wife Vandana spotted Dino Morea at the Goa airport. If you encounter/meet/see film or television personalities and take a photograph or a video of the star(s), please scan the photograph(s) and upload it on ZaraBol. LIVE! Quiz: How well do you know Bollywood?